Come enjoy some of the best duck & goose hunting in the rice fields of Southeast Missouri with Fowl Lifestyle Outfitters, LLC. 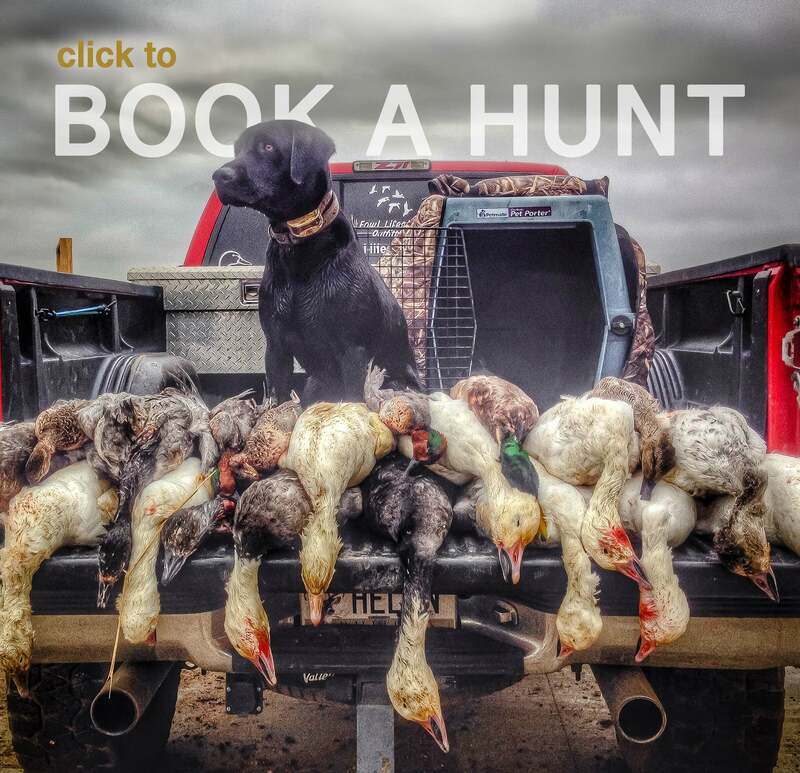 We offer guided duck & goose hunts to anyone interested in the trip of a lifetime, as well as self-guided daily pit leases during duck, specklebelly, & snow goose season. When you choose us, we do everything we can to give you the opportunity to have a memorable trip. All of our guides have hunted waterfowl their entire lives & have the utmost respect for the ducks & geese we chase. We have developed a strong reputation for providing great experiences at competitive rates. Duck hunting in Missouri is quickly becoming the go-to-place for consistent duck & snow goose hunting. 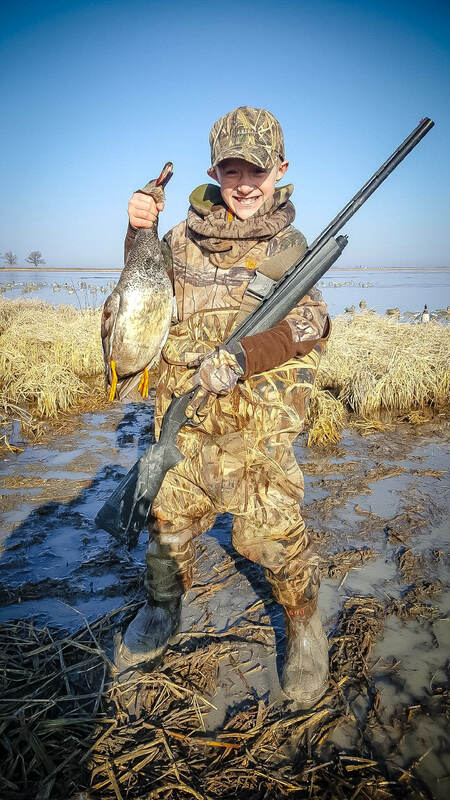 Duck hunting in rice fields are something that every duck hunter should experience, & no better a place than the Show-Me State in its Middle or South Zone with us! 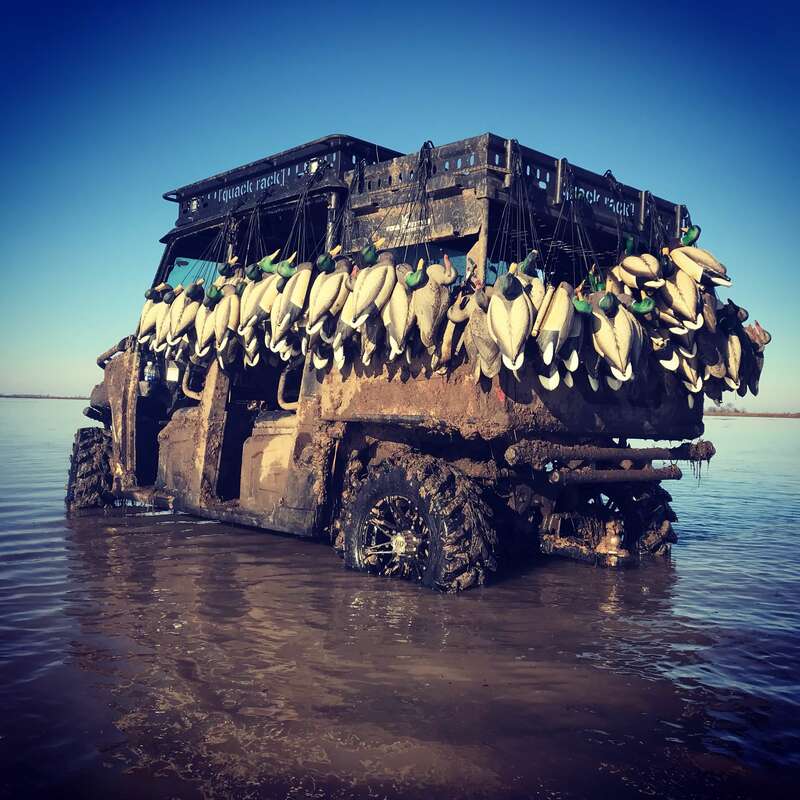 Flooded rice field duck hunting is one of the most popular styles of waterfowl hunting due to the variety of birds that you are given the opportunity to harvest every day. So if you’re looking to duck hunt in Missouri, whether it be guided or self-guided, be sure to check us out, we would love to have you in the field with us! There is nothing like teal buzzing the decoys at first light, mallards cupped up over the decoys, or barred-up specks sailing into your spread in the flooded fields of the prairie! We strive to show you what flooded rice & bean field duck hunting is all about in SEMO, through many styles of hunting. Our high-quality guided duck hunts, as well as our proven self-guided daily pit leases, are coupled with true southern hospitality to ensure you have a relaxed & enjoyable trip. We are always looking for new & better fields each season in our area, so even our returning clients are sure to see new setups every season. So come join us & duck hunt the bootheel of Missouri & see what duck hunting in the South Zone of Missouri is all about! 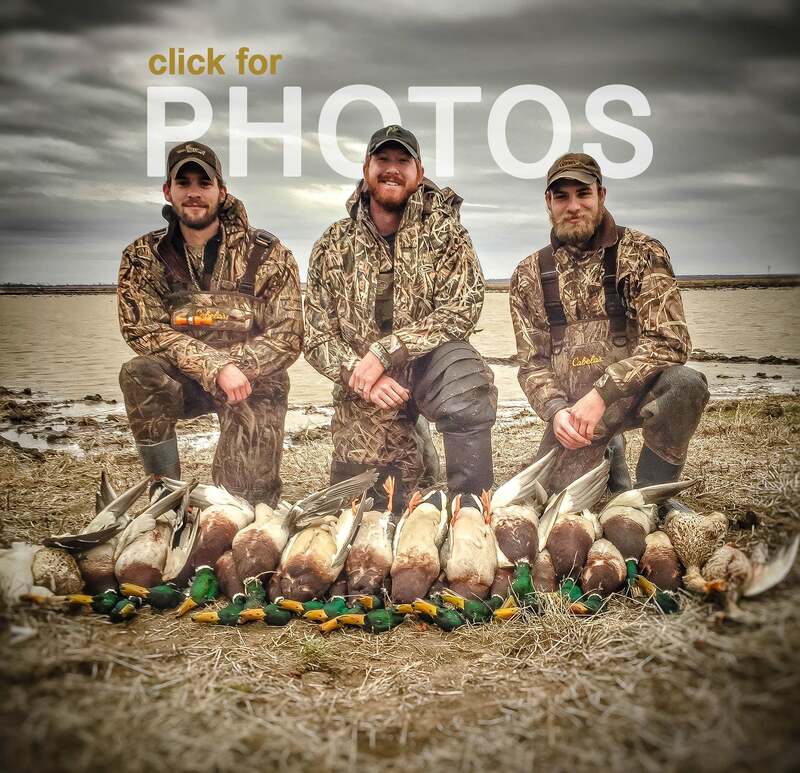 Missouri Duck Hunting Guides are not in short supply & we do what it takes to stand out from our competition in every aspect of your trip to the bootheel with us! We are not the biggest duck hunting guide service in Missouri by any means, nor do we want to be. We strive to keep our hunts relaxed & personal with every group, but extremely professional in every way possible. We want every one of our clients to feel as if they are at their own duck hunting camp throughout their entire trip with us. 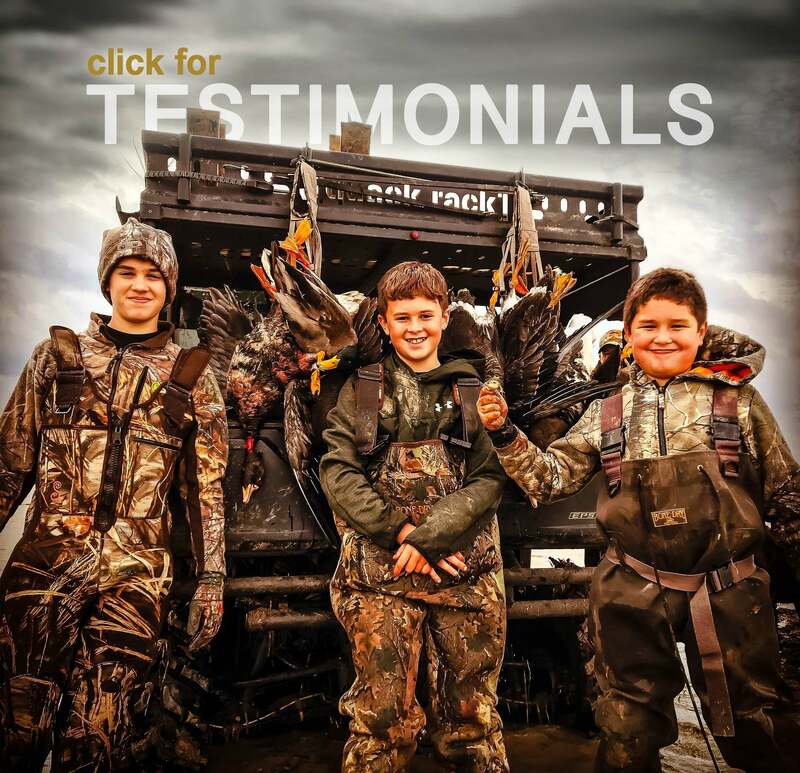 We also want to be the duck hunting guide service that you come back to each season not just because you got to shoot a lot, but because you enjoyed every aspect of the trip from the well kept pits & fields, to the camaraderie in the blind between you & your waterfowl guide. Our hunting is done exclusively on private ground, giving you the best opportunities possible with no hassle! When it comes to guided duck hunts in Missouri, come experience the Fowl Lifestyle! Contact us today about leased ground possibilities. From managing large tracts of Ag ground & timber to single field leases, we can help you manage your ground, whatever your case may be! We are always looking for quality ground in & around the bootheel of Missouri, NE Arkansas, & NW Tennessee that hold hunting & outdoor opportunities. We help manage ground for multiple landowners & help them reach their goals when it comes to leasing out there ground while keeping it extremely simple for them from start to finish. Whether you want to be involved in every step, or want someone else to handle all of the legwork, we can help you out! Give us a call today!